Once again, we are confronted with the news of another disastrous situation in North Carolina, and we, as a church, will do our best to reach out with love and compassion. While some items certainly can’t be replaced, we'd like to help the victims of Hurricane Florence in any way we can. Our deacons have organized a food and supply drive at Trinity (301 N Florida Ave). 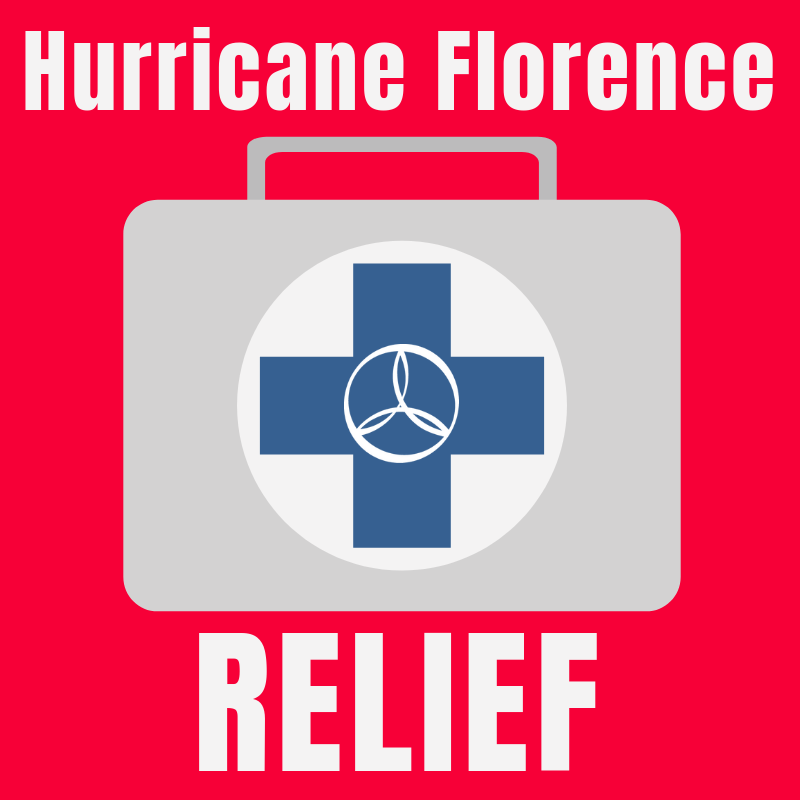 If you would like to donate, please drop off all supplies on Sunday, Monday or Tuesday (September 16, 17 & 18). We hope to send a trailer full of hurricane supplies to aid North Carolina. Below is a list of supplies needed. We ask for your assistance in helping the citizens of North Carolina during this hard time. Anything helps and everything is appreciated. We look forward to the opportunity to bless the lives of those most affected by Hurricane Florence. As we saw in our community after Hurricane Irma, there is beauty in helping your neighbor and hope for restoration.